Otto Preminger nominated for best director in films LAURA, ANATOMY OF A MURDER, THE CARDINAL, and BONJOUR TRISTRESSE. 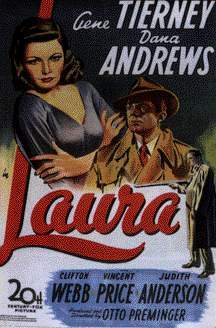 His direction was considered influential in Noir Films style used for Laura, now a cult classic. Mr. Preminger was a client of ISA when he lived in America.